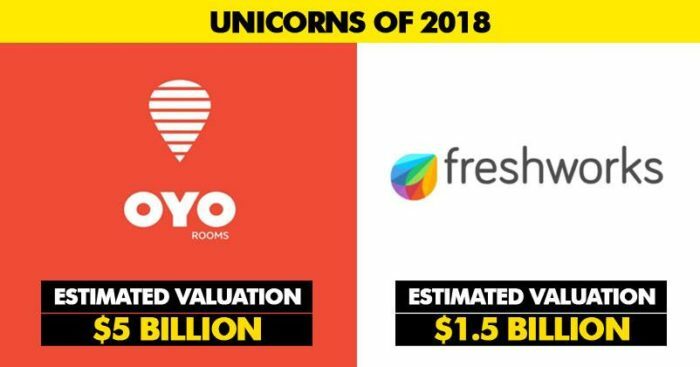 The year 2018 has been very promising for the Indian startup ecosystem. The unicorn club has seen new names and it seems that by the end of 2018, the members are going to increase further. 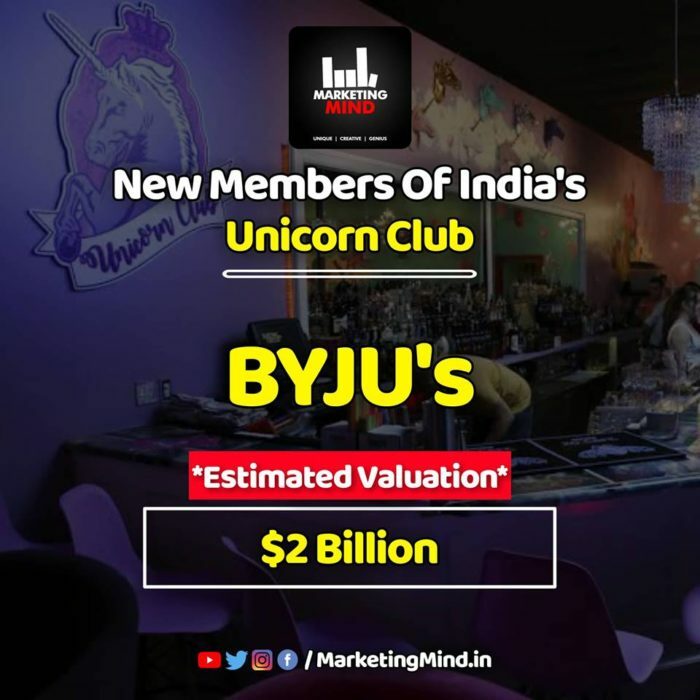 For those who don’t know, ‘Unicorn’ is a privately held startup company with a current valuation of US$1 billion or more. 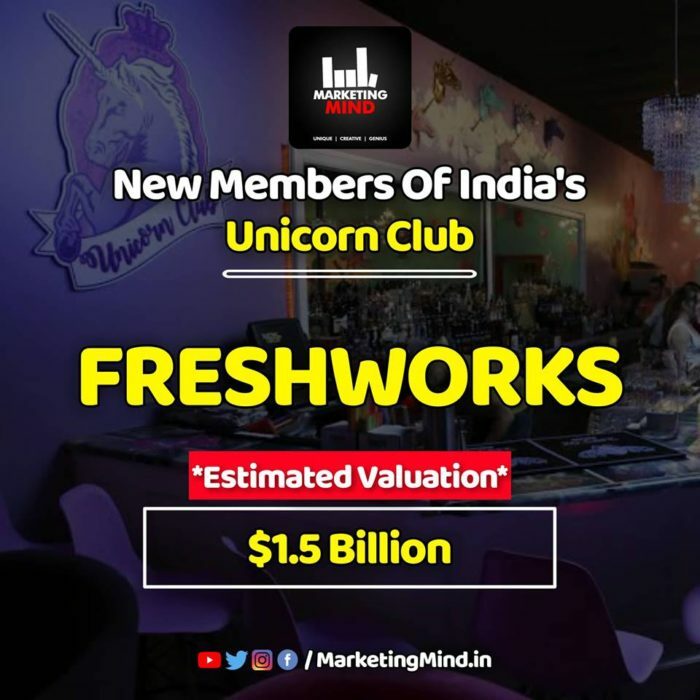 Here is a look at the new members of India’s Unicorn club. OYO recently crossed 100,000 rooms in inventory, leaving some of India’s largest legacy hotels behind in terms of presence. 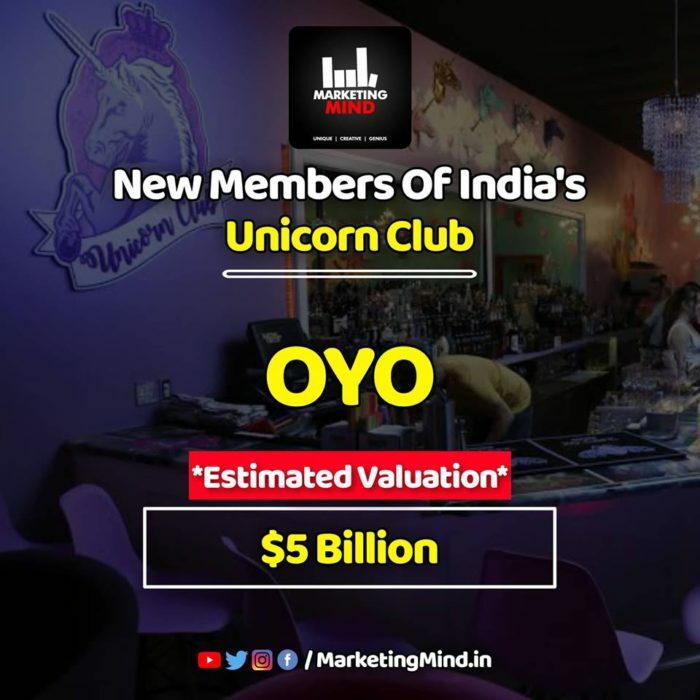 Also, OYO has made entry into China and planning to expand to the Middle East market, beginning with the United Arab Emirates. 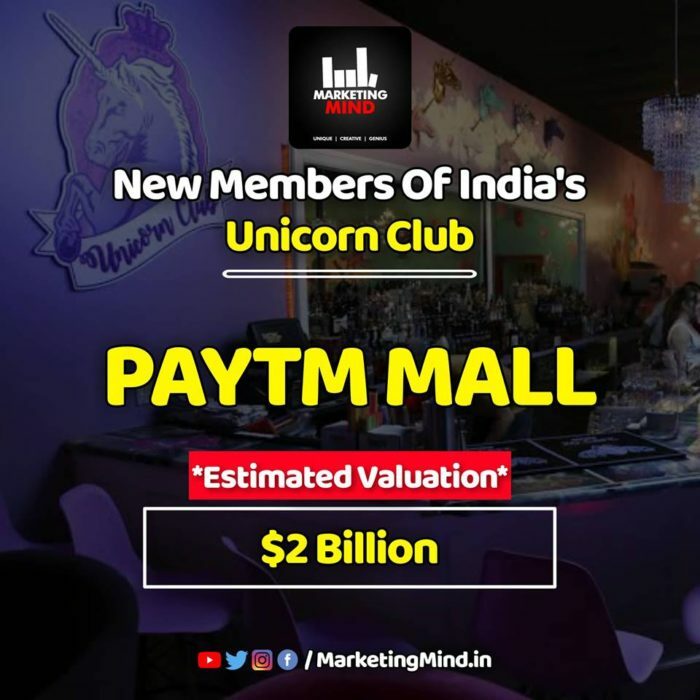 Paytm Mall is among India’s fastest internet companies to gain Unicorn status. What makes this brand special is that it is attempting to create an inventory-free e-commerce model by connecting shopkeepers with the online marketplace. Supported by Freshdesk, Freshservice and Freshsales, the company announced about crossing $100 million in annual recurring revenue. 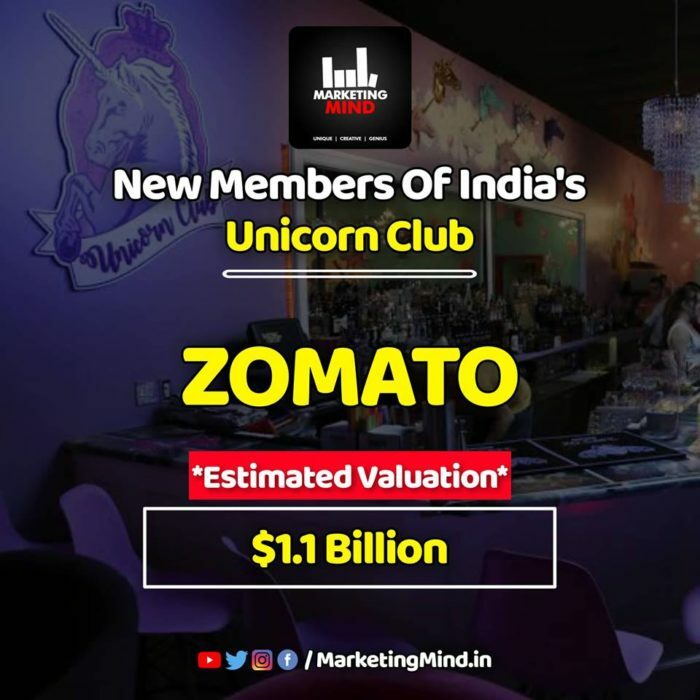 Zomato raised $200 million in February from Ant Small and Micro Financial Services. Their billboards are being loved by people all over the country and are making Zomato sand out from the crowd. The vision of this brand is to make the life of foodies easier. In 2010, founder of Naukri.com, Sanjeev Bikhchandani, invested $1 million and in 2011, he added $3.5 million in the second round of funding. In 2013, Info edge invested $10 million for acquiring 50% of the total stakes. Other investors including Sequoia, Vycapital, and Temasek jointly raised $37 million in 2013. 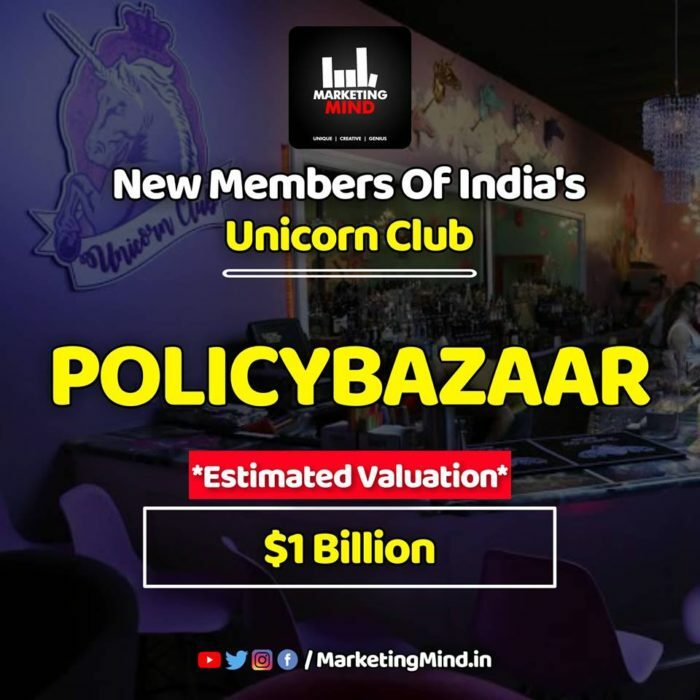 SoftBank’s $150 million investment this year, helped PolicyBazaar to join the Unicorn Club. ETechAces, the parent company of PolicyBazaar, is also preparing for international expansion as well. Investors: SoftBank Vision Fund, Temasek, Tiger Global Management, PremjiInvest, Info Edge, True North, IDG Ventures India, Wellington Management, Inventus Capital. With Udaan, the founders are looking to disrupt the B2B market in India, which is expected to be around $700 Bn by 2020. 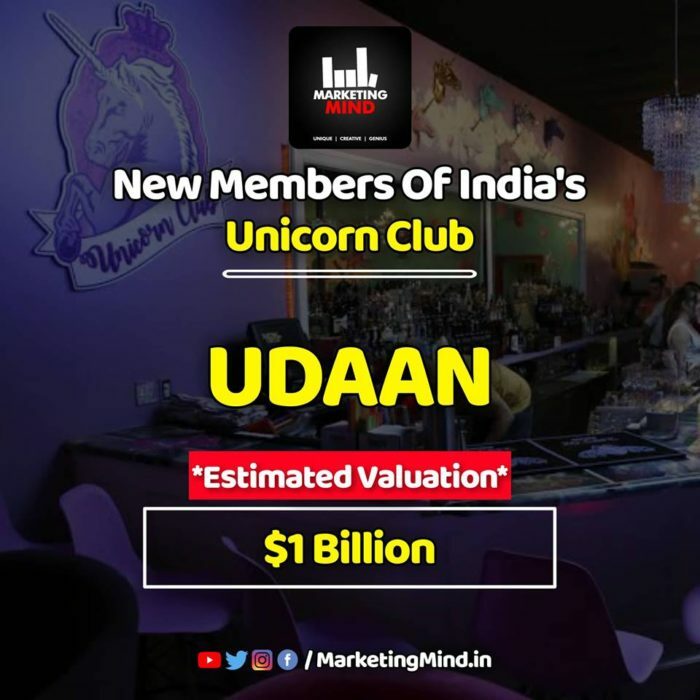 Udaan is making revenues of around Rs 300 to Rs 400 crore every month, and this has helped the startup to raise the valuation 12-times in the last one year. Udaan claims to have 1,50,000 buyers and sellers. Investors: Lightspeed Venture Partners, Bejul Somaia, DST Global and Yuri Milner. 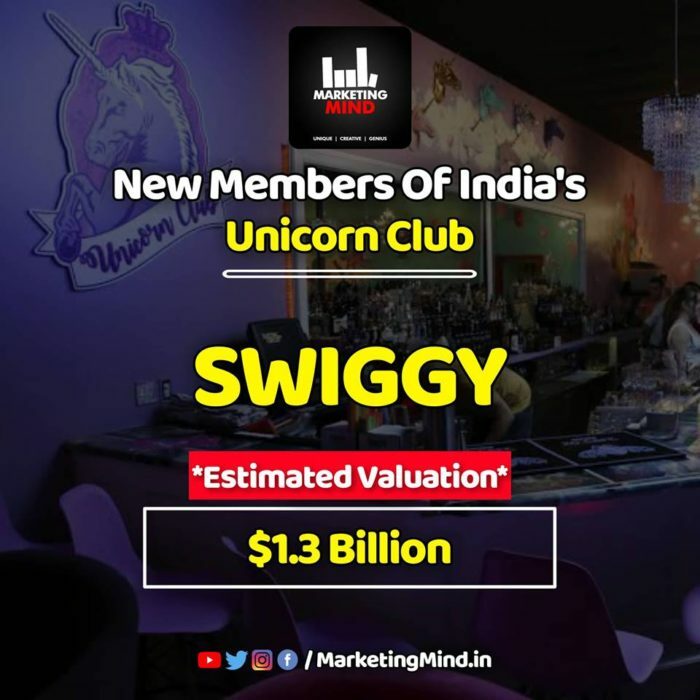 Swiggy is the highest-valued private firm in India’s food-technology sector. This growth came after the company modified its delivery model, reducing costs by more than 35%.